King British Bacteria Control cleans, protects and combats bacteria. It also relieves fungus, mouth fungus and bacterial infections. 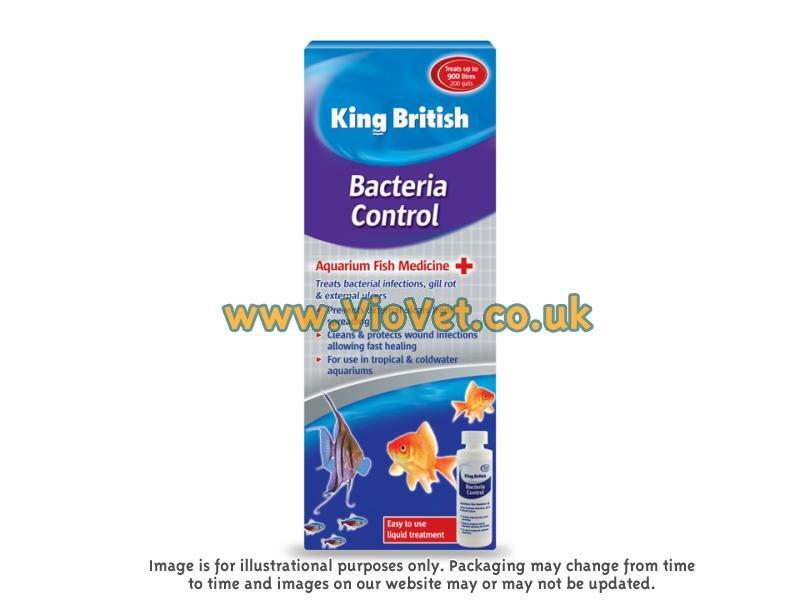 There are currently no questions for King British Bacteria Control Aquarium Treatment - be the first to ask one!